Advice and kindness from friends and family are always a blessing. After a serious accident, this kindness is crucial. 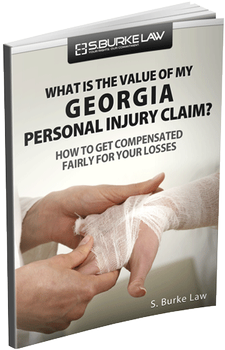 In your time of need, you may also require help from a personal injury lawyer in Atlanta. We cannot replace the emotional support of your friends and family. But we can and do welcome you into the S. Burke Law family. We give you legal support and help you secure the resources you need after an accident. 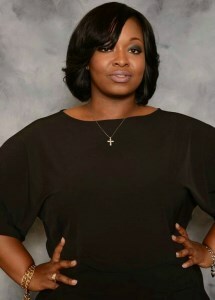 Set up your consultation by calling 404-842-7838. S. Burke Law has built a reputation as more than just a successful Atlanta law firm; we are a family. We work day in and day out to ensure you achieve success in your case and your life. Our clients are more than case numbers; they are members of our family. Let us take care of the insurance claims, legal process, and case building. You have been through a traumatic accident; please allow our firm to relieve your burden while you concentrate on getting well. We want you to rest at ease while we fight to win your personal injury or workers' compensation case. 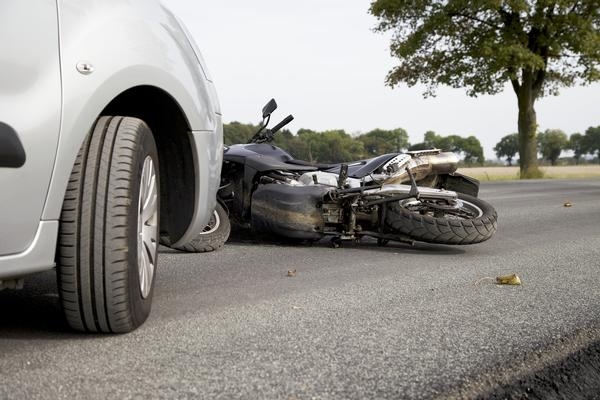 Car Accidents: Car, truck, and motorcycle accidents cause a variety of injuries. We see injuries such as whiplash, spinal cord injury, and shattered bones nearly every day. 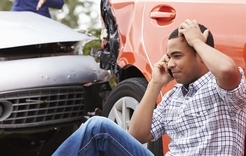 After an auto accident, you need the peace of mind to recover, both physically and mentally. 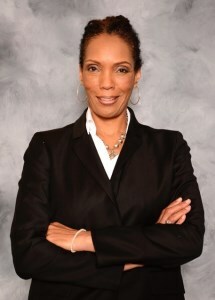 Please contact Atlanta accident attorney Sheryl L. Burke today for your free consultation. 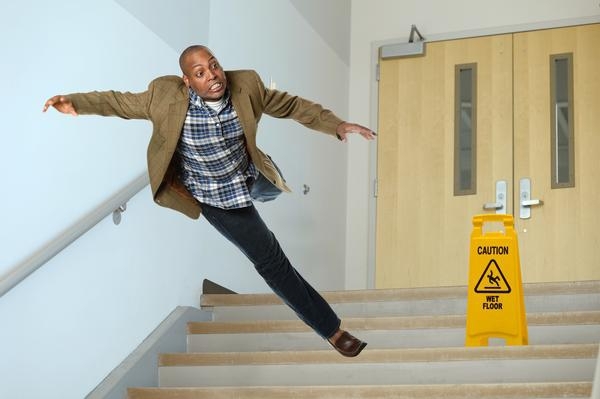 Slip and Fall: In Georgia, the slip and fall case process is complex. After a slip and fall accident, we encourage you to find an attorney who is both experienced and successful in slip and fall cases. 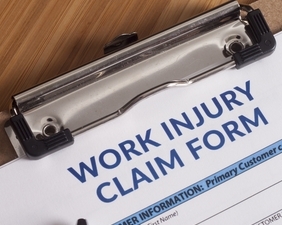 Let us help you get compensation for your injuries. 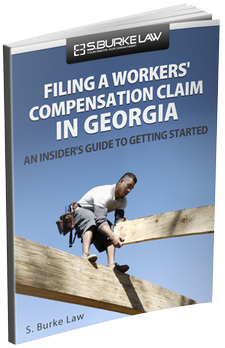 Workers Compensation: After an injury at work you may not know where to turn. 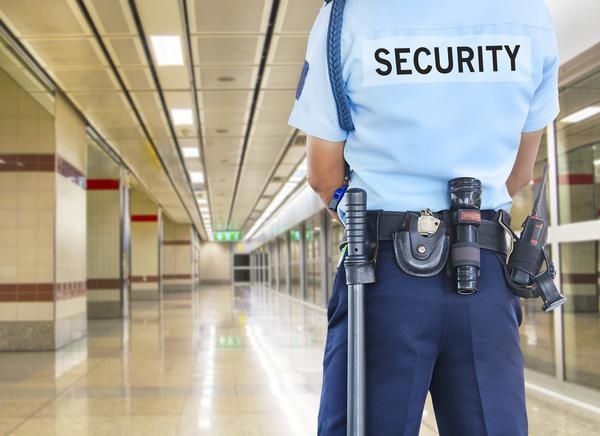 Even if your employer promises to take care of you, you might not be getting the compensation you need. 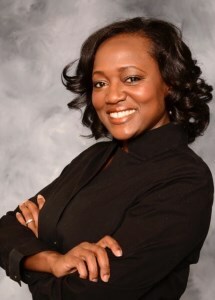 Sheryl L. Burke has worked for the state and retail companies. She understands both sides of workers compensation in giving you and your case a distinct advantage. You are hurting and have a lot on your mind. We offer compassionate care and legal advice to all our clients. We see each client as a friend and member of our family. 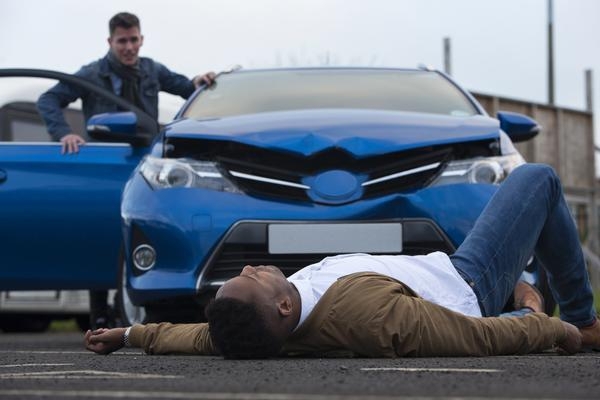 If you are hurting after a car accident, slip and fall, or on-the-job injury, please contact us today for your free consultation. Your Rights. Our Commitment. 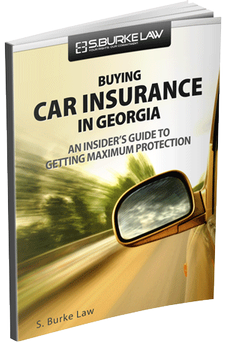 Please call today: 404-842-7838. Sheryl Burke and her staff encouraged me and made sure I knew the legal process.Christopher M.
Sheryl Burke and her staff encouraged me and made sure I knew the legal process. Christopher M.